Steven Toplis shares his thoughts following Monday night’s hard-fought encounter with our woolly friends from down the road. 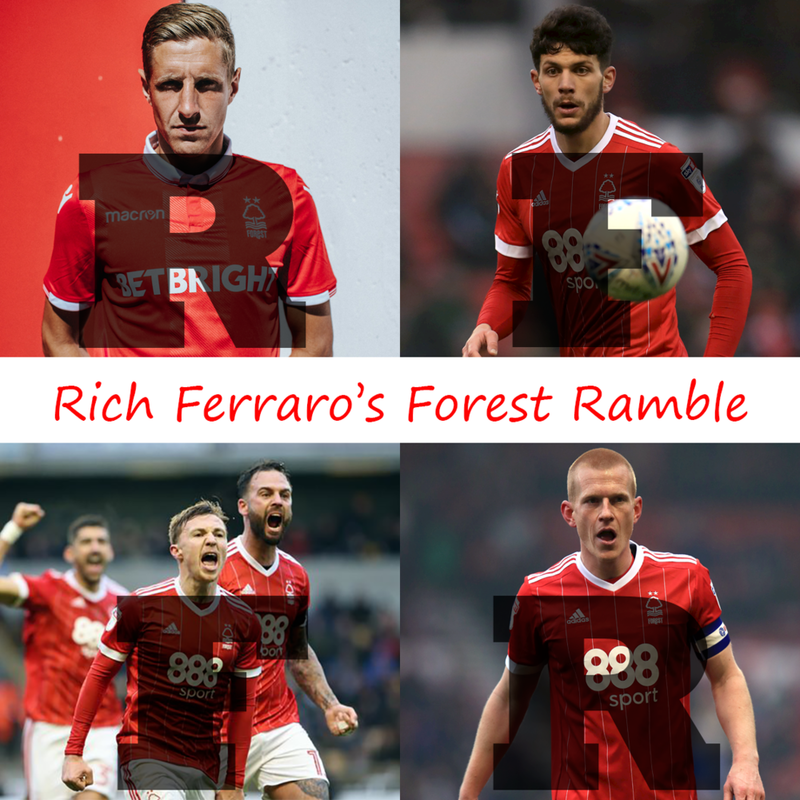 Steven discusses whether or not Forest should have won, purely on the basis of chances created, and of course cannot ignore Frank Lampard’s grumbles about the Darikwa-Lawrence “penalty” incident, nor the potential red cards for Derby’s defenders. It is not all negative, as there is praise for Forest’s midfield axis of Colback and Yacob. You can subscribe to the Forest Ramble Podcast via Apple Podcasts, Youtube or Soundcloud﻿. Do get in touch with us via social media or drop us a line at info@forestramble.com.